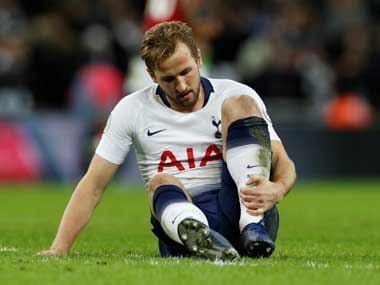 London: The Premier League voiced "significant concerns" over potential reforms to the Champions League on Friday, saying the changes would damage the thriving domestic game. A tiered system involving relegation and promotion could see the top six teams of each group automatically qualify for the following year's competition rather than through their domestic leagues, while UEFA president Aleksander Ceferin denied reports games could be played at weekends. 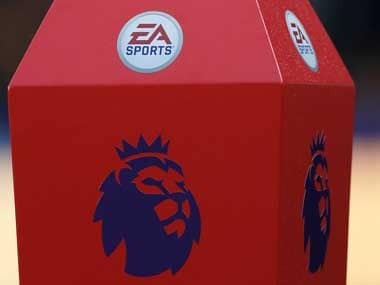 "All 20 Premier League clubs today discussed their 'significant concerns' regarding reported proposals for changing the format and qualification criteria of UEFA club competitions from season 2024/25," the Premier League said in a statement. 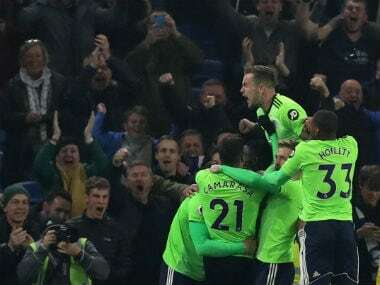 "All clubs unanimously agreed it is inappropriate for European football bodies to create plans that would alter the structures, calendar and competitiveness of the domestic game and will work together to protect the Premier League," it added. 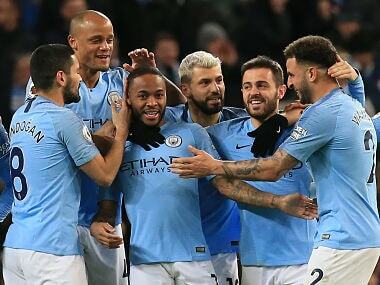 All six are still involved in European competition this season, with City, United, Liverpool and Tottenham in next week's Champions League quarter-finals, and Arsenal and Chelsea are in the Europa League last eight. 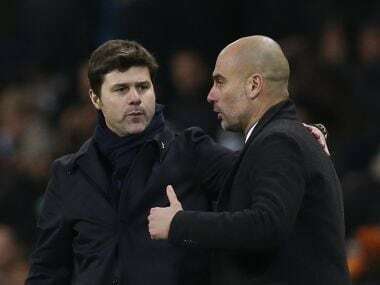 However, it is believed leading clubs on the continent are seeking change to combat the Premier League's advantage over its European competitors from more lucrative TV rights deals. "In England, football plays an important role in our culture and everyday life. Millions of fans attend matches across the country, with allegiances and local rivalries often passed down through generations. We have a fantastic combination of competitive football and committed fans that we will vigorously defend," the statement added. Alberto Colombo, spokesman for European Leagues, which represents domestic competitions across the continent, told AFP that the members "absolutely want to protect our weekend games and our leagues". The reforms are set to be discussed by UEFA's Club Competitions Committee next month.